Sri Lanka's new government plans to borrow up to $2.0 billion from overseas, the finance minister said Thursday, just two weeks after raising a billion through its first international bond issue. 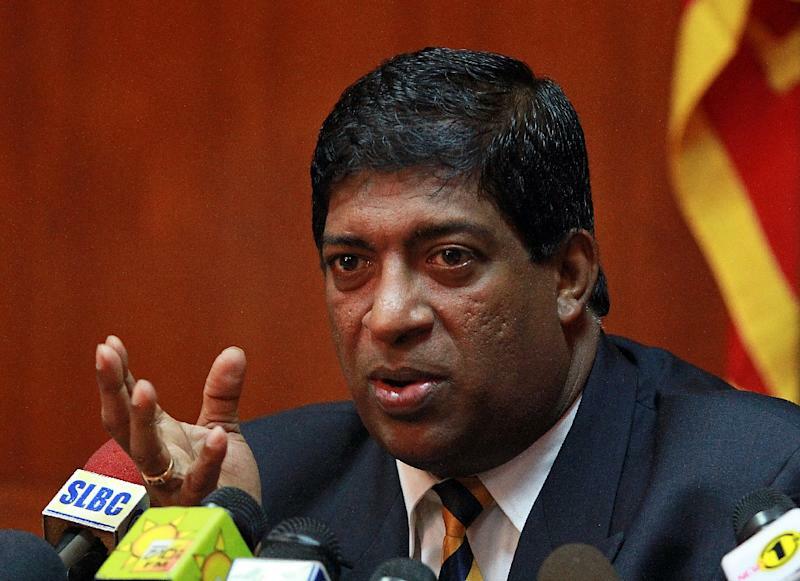 Minister Ravi Karunanayake said the government was seeking at least $1.0 billion with a five-year tenure, but may increase the loan amount to $2.0 billion depending on the market response. "Tomorrow we will advertise and call for bids. We hope to collect $1.0 billion in a couple of days. It would even go up to $2.0 billion," Karunanayake said. The move to raise foreign cash comes amid rising domestic spending and shortfalls in revenue collection, the minister said, while accusing the previous administration of overstating revenues and under estimating expenditure. "We want to borrow at low interest rates to pay off the high interest loans taken by the previous government," the minister told the Foreign Correspondents' Association of Sri Lanka. The Central Bank of Sri Lanka last month raised $988 million through the combination of a 10-year bond and shorter term bonds at a weighted average cost of 5.261 percent a year. The government has increased welfare spending and reduced the price of fuel and utilities in line with election promises ahead of the January 8 presidential vote won by Maithripala Sirisena. Despite a marginal improvement in tax collection, President Sirisena's government is hard pressed for cash to meet new spending commitments.